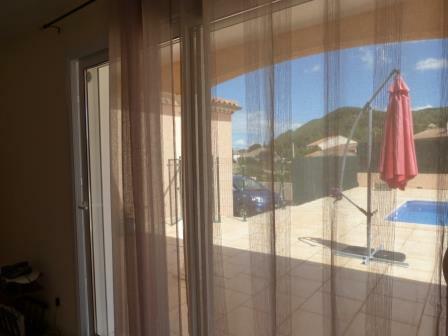 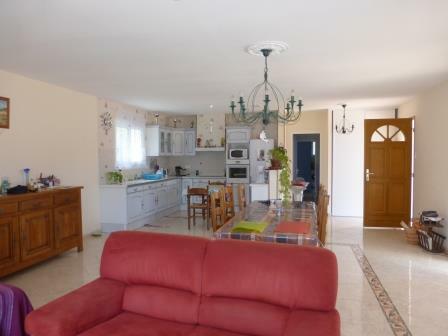 Built in 2010, this villa has 115sqm on 1100sqm of land: 3 bedrooms, fitted kitchen open onto the family room, shower room, laundry and a garage for 1 car. 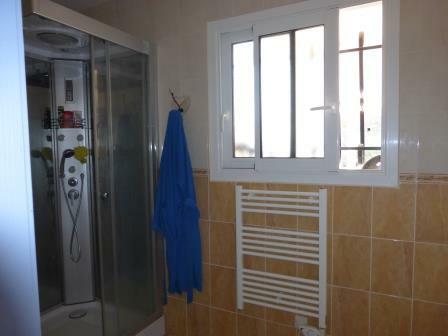 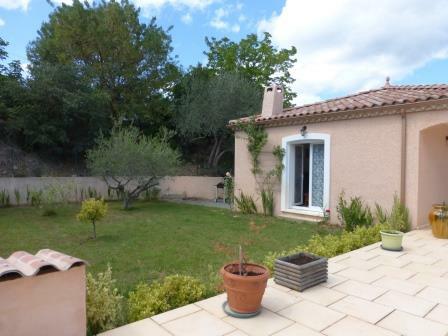 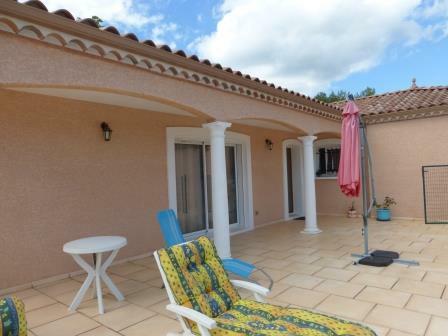 There is a large terrace with swimming pool and an outbuilding for the summer. 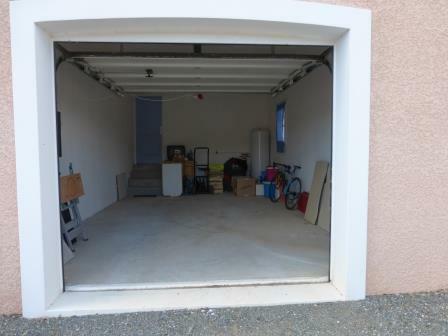 The gate at the main entrance has to be done. 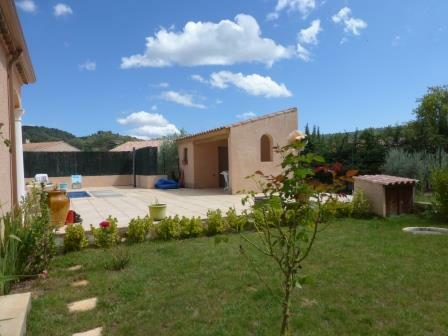 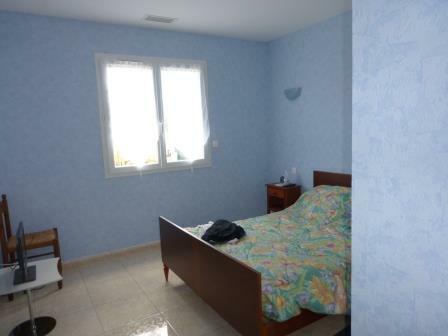 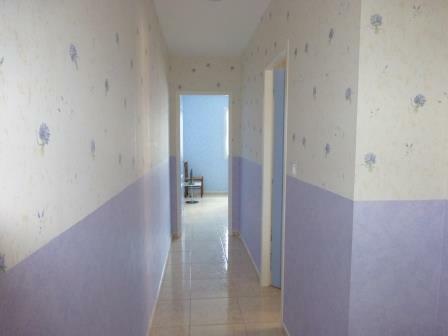 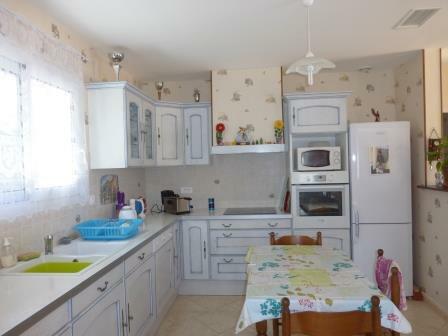 The villa is situated in a quiet area but not isolated near Saint-Chinian.